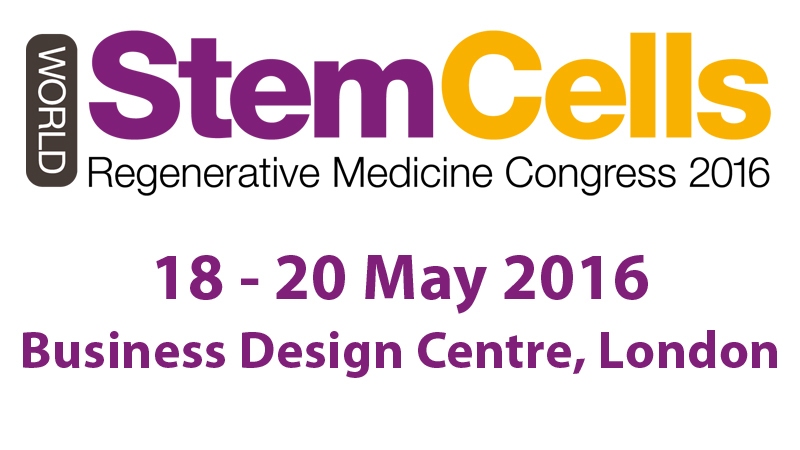 Comecer will be at the World Stem Cells & Regenerative Medicine Congress at the Business Design Centre in London. 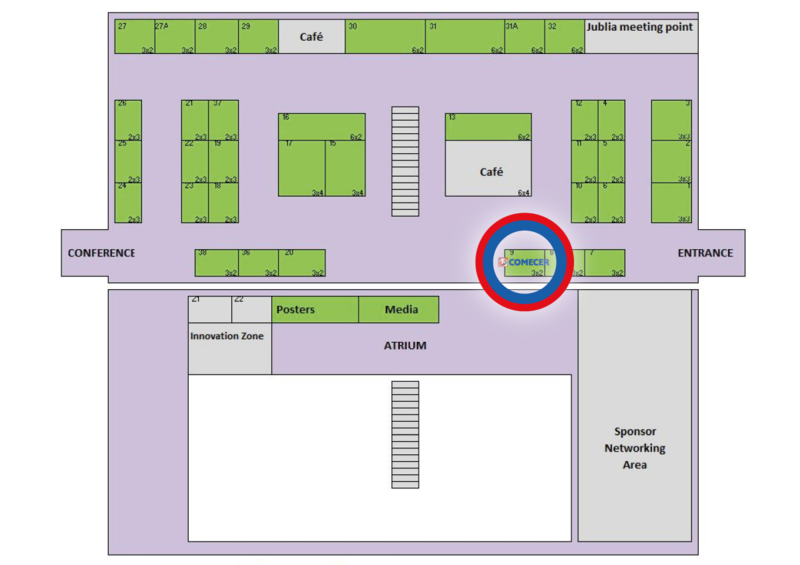 Stop by STAND 9 to learn more about our innovative solutions for Regenerative Medicine laboratories and fix an appointment with our Regenerative Medicine Specialist Marco Fadda. 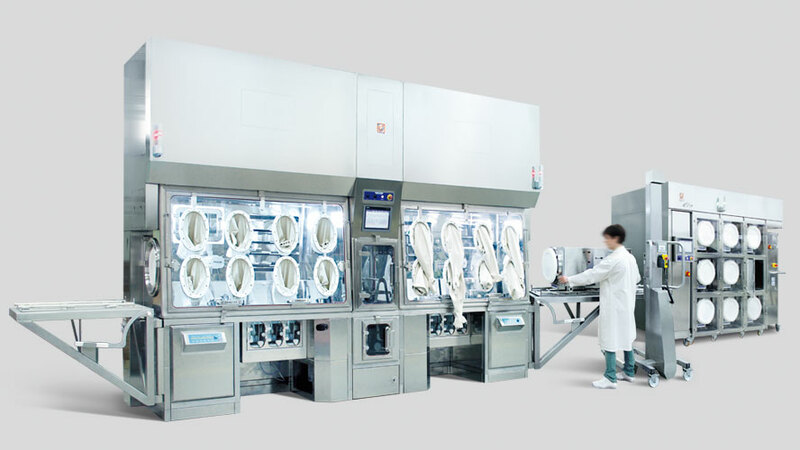 Let’s have a look at the newborn equipment, Flexycult – Incubation System for Advanced Therapy Labs.